Our Garden was planted the middle of May. 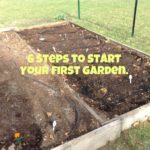 (See 6 steps to start your first garden.) 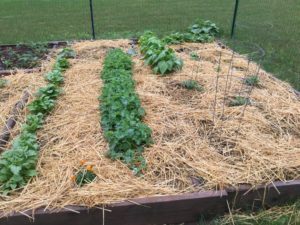 We mulched it with straw, we watered it, the rains came and it grew. In one month our first harvest of spinach and kale were ready to eat. The straw we put over the soaker hoses is amazing. 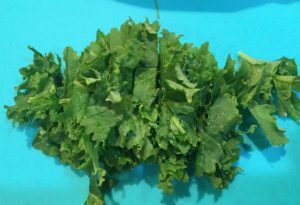 After It rained this week, I picked my spinach and there was no dirt splash up on the spinach or Kale. Nature washed my greens and I have only picked a couple weeds. I will be harvesting spinach one to two times per week for a few weeks and the kale will continue to grow until fall. 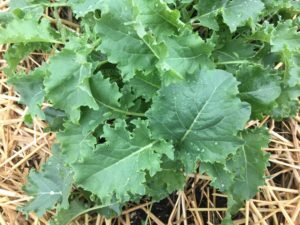 The Kale does slow down but as long as I keep cutting and using it, it keeps coming back. Spinach and Kale are definitely veggies we should not neglect. They are loaded with nutrients and have antioxidants in them. 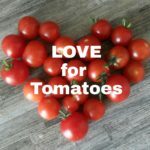 They are both high in vitamin K, potassium, vitamin A and C, iron, fiber, folate and more individual nutrients contained in each one. How do I eat these? Both are great in Salads. I also throw a handful of spinach in smoothies. I throw handfuls in soups, hot pasta dishes, and scrambled eggs. If you don’t grow these I would still purchase Kale or Spinach to eat. 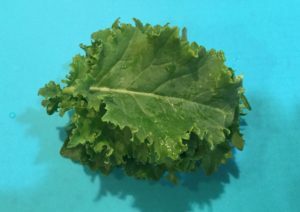 I never liked greens as a kid because they were always served plain jane. 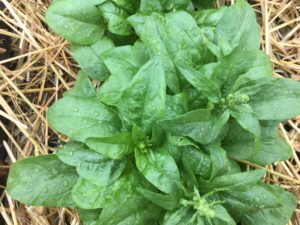 If I have an overabundance of spinach either from the garden or when I purchase, and I don’t want it to spoil, I give it to my neighbors or I freeze the rest. Just throw the spinach container in the freezer. 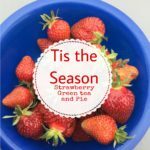 When it’s time to add in the above dishes grab it out of the freezer. It works great because most of the time it gets soggy when you cook it anyway. 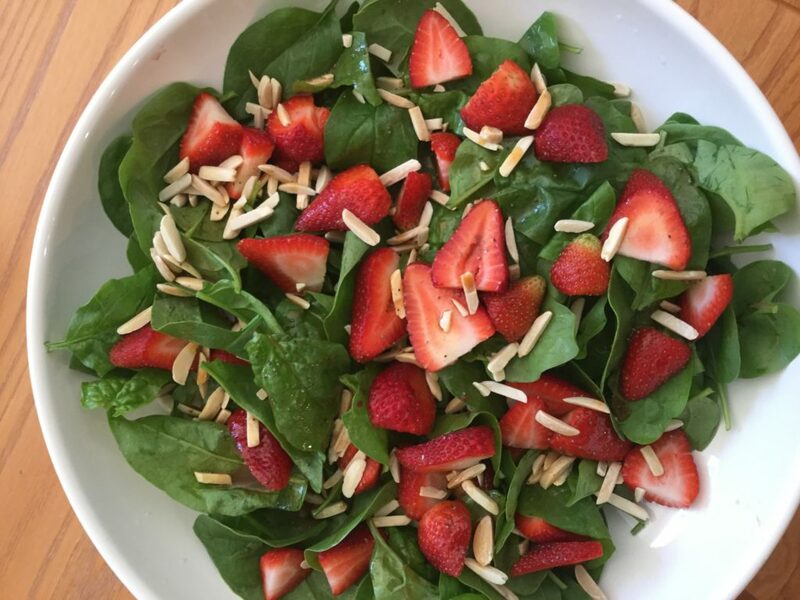 Freezing spinach is a great way to add nutrients to your dishes and the extra spinach will never be wasted. 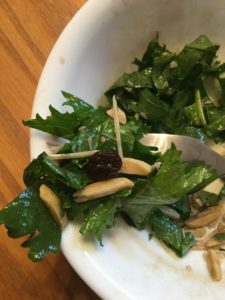 Below are three of my favorite ways to use spinach and kale in Salads. 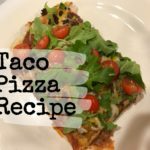 Please feel free to alter recipes to your own liking. Take out what you don’t like or add something else. Add red onion, another fruit or change the nut or type of sugar. Make it your own favorite. ¼ cups almonds slivered or sliced. 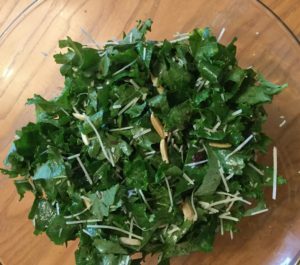 Toss kale with dressing to coat and marinate 20 minutes room temperature before serving. Sprinkle with parmesan cheese shavings or shredded parmesan cheese. Serve. 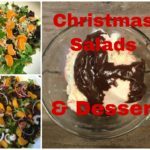 I love this salad the next day. 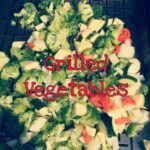 Serve this salad with grilled chicken tenderloins. 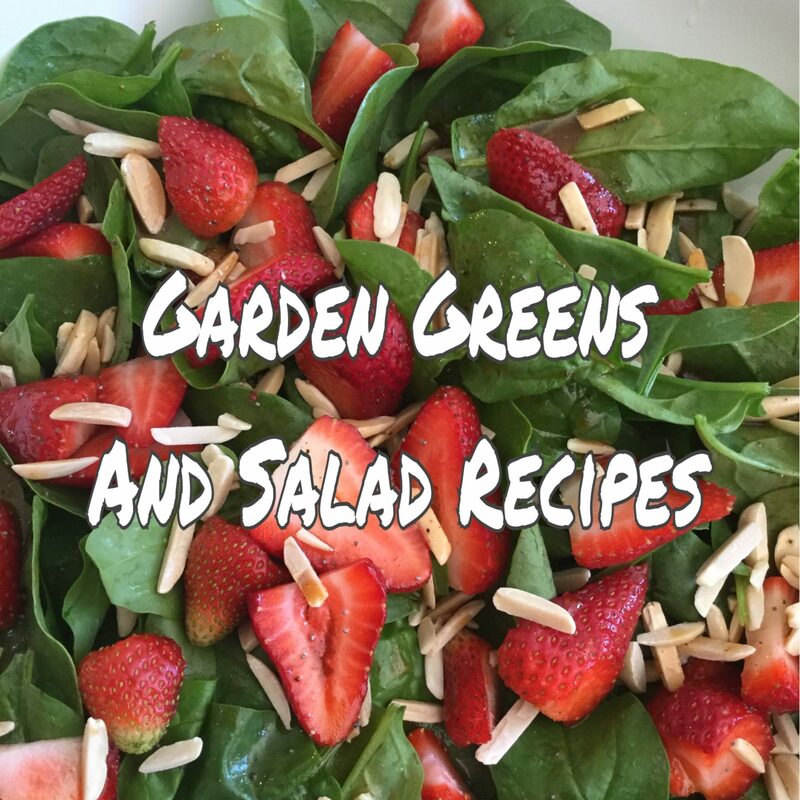 Enjoy and know you are doing your body and taste buds a favor by eating salad “Greens”.